Jaguar XK information: everything you need to know if you own it, are thinking of buying one or just want to find out more about the coupe and convertible. Click on the links below for all of CAR magazine's news, reviews, videos, scoops and spy photos of the XK sports car range. We list the top 10 stories for each model – and where appropriate you can click on 'More' to browse even more of our archive. 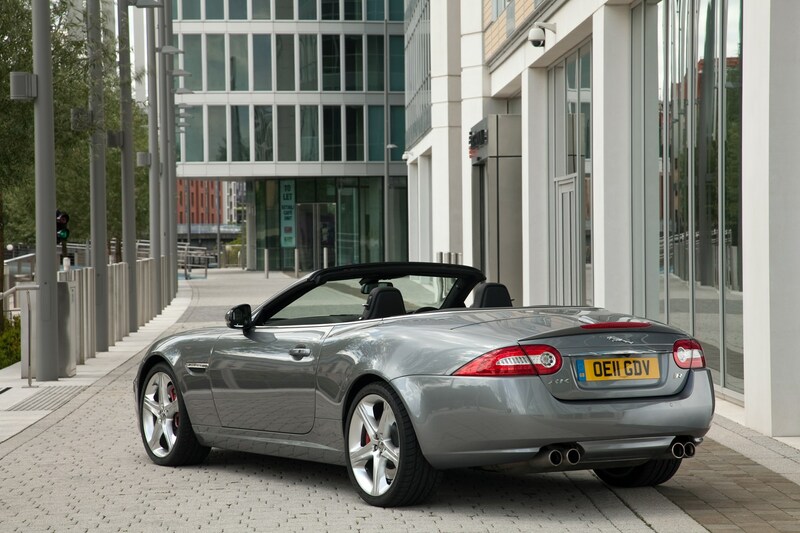 Available as a coupé or convertible, the two-seat, V8-engined XK marked the start of Jaguar's resurgence by combining looks, handling, build quality and performance. The new supercharged XKR gets 503bhp for unearthly pace. For more information on the Jaguar XK, click on our further stories on the links below. The big XK coupe and roadster are the grandees of the Jag range, but it's hard not to conclude that their thunder has been stolen by the newer, angrier, sportier F-type. Quite literally, in the case of the bubonic exhaust note of the smaller sports car. But don't overlook the XK. It's still a mighty fine-looking car, and it drives well. Those V8 petrol engines are charismatic and provide plenty of shove, particularly when supercharged to 500bhp+. Yet they also play the role of GT cruiser remarkably well too. Let downs? Let's say that the interior is feeling its age, completely lacking the sparkle that makes the F shine. Is Jaguar's £72k XKR Coupe better than its £60k XFR?